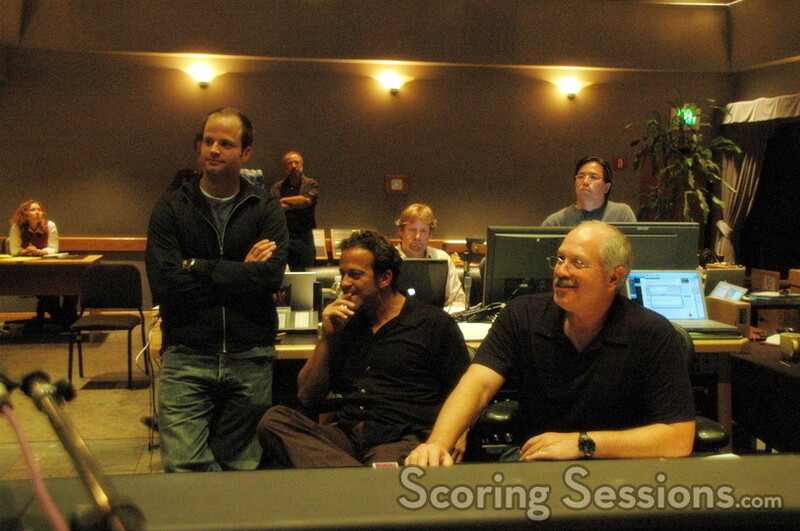 Composer Aaron Zigman is in the middle of recording his score to New Line Cinema’s The Martian Child, at the Sony Scoring Stage in Culver City, CA. Directed by Menno Meyjes, the film is about a widower author (John Cusack) who adopts a son who believes himself to be from Mars. This touching drama required an emotional score, which Zigman recorded today, and will finish recording tomorrow. 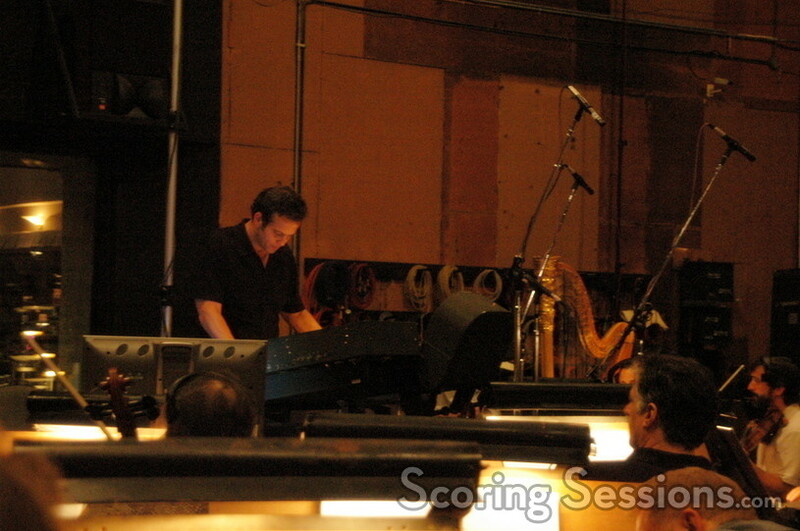 Zigman, who orchestrated the score along with Jerry Hey, conducted an 85-piece orchestra in during the morning session. The music was full of high emotion, with strong brass. In the afternoon, the orchestra was smaller, and the pieces recorded were soft and beautiful, with heavy strings accentuated with piano, harp and guitar. In the control room, scoring engineer Dennis Sands was mixing the music, which included a spattering of prerecorded elements for textures as well as Zigman himself on piano, and George Doering on guitar. 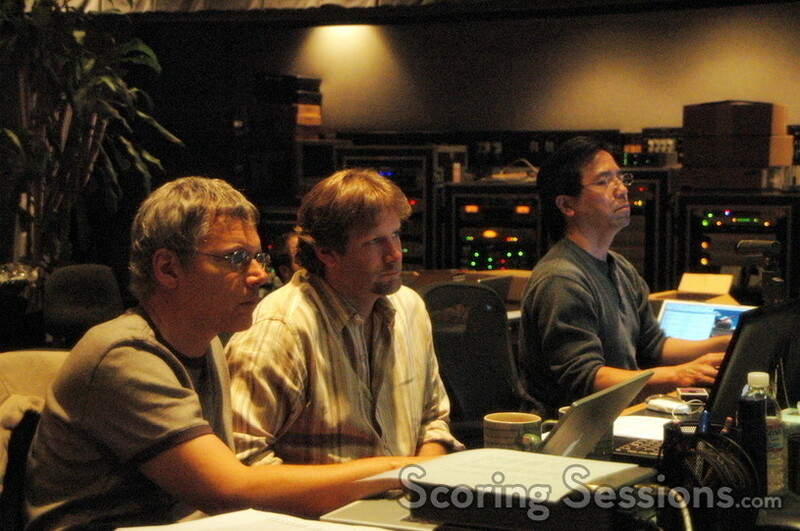 Music editor Johnny Caruso, Mike Stern, and ProTools Recordist Larry Mah were also busy working to make sure things went smoothly. 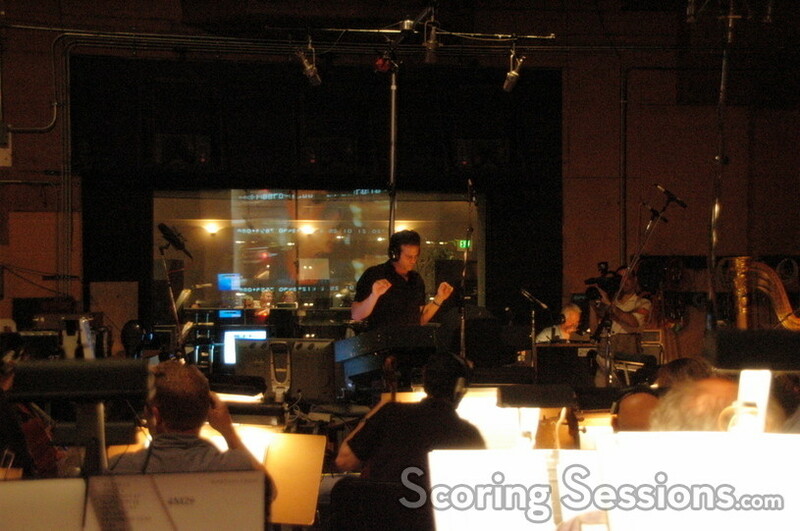 To ensure as much coverage as possible, Zigman would have every take recorded, including the rehearsals. The Martian Child will be released in theaters on February 9, 2007.